1. Guest List and Invitations! 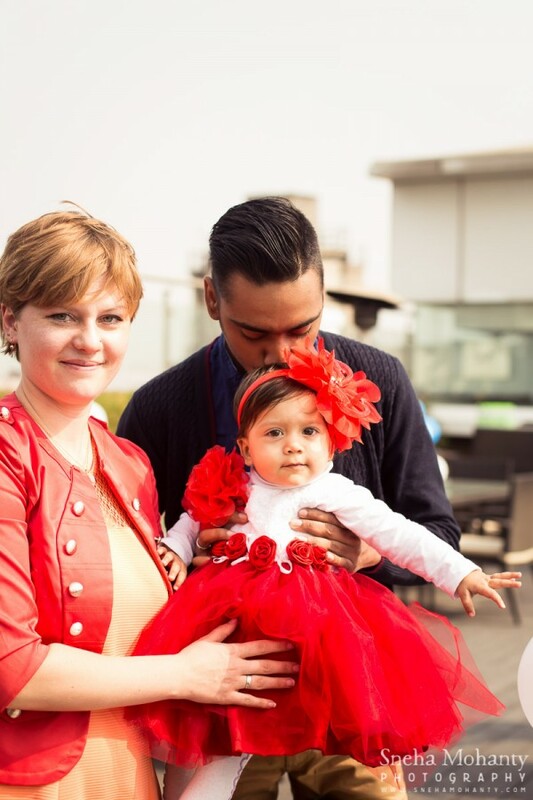 Once you have decided to celebrate your first year of Parenthood, you should be ready with your guest list and the invitations. Send the invites on time in order to avoid any chaos later. Make it an intimate gathering, if you wish and follow the theme you are planning to have for your party while selecting the invitation cards. You can also opt for online invitations. 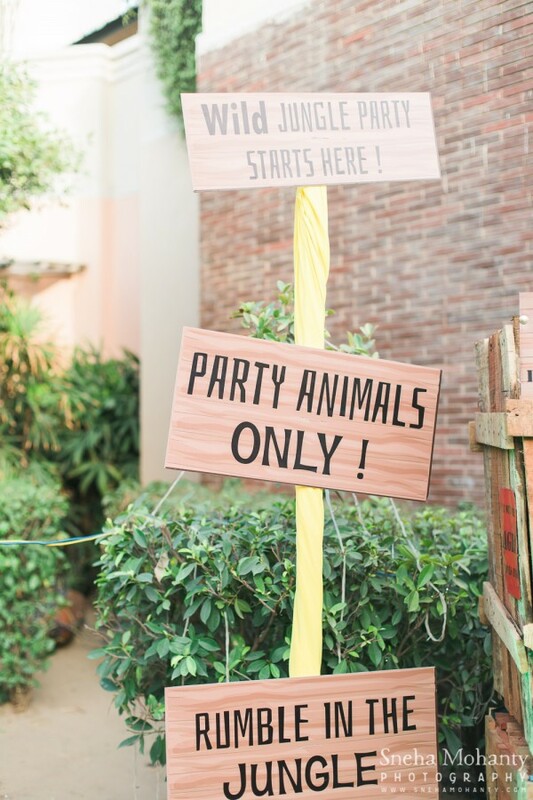 This is the first step to planning a perfect party. Choose a venue that is fairly big enough to accommodate your guests and then think of the theme for your party or else, go for a themed restaurant. Select a venue that matches all your requirements like the ambience, etc. Book the best venue for your little one at www.venuemonk.com and let us plan your event. Theme will add more fun to the party and excite the kids. This should be a must on the list. 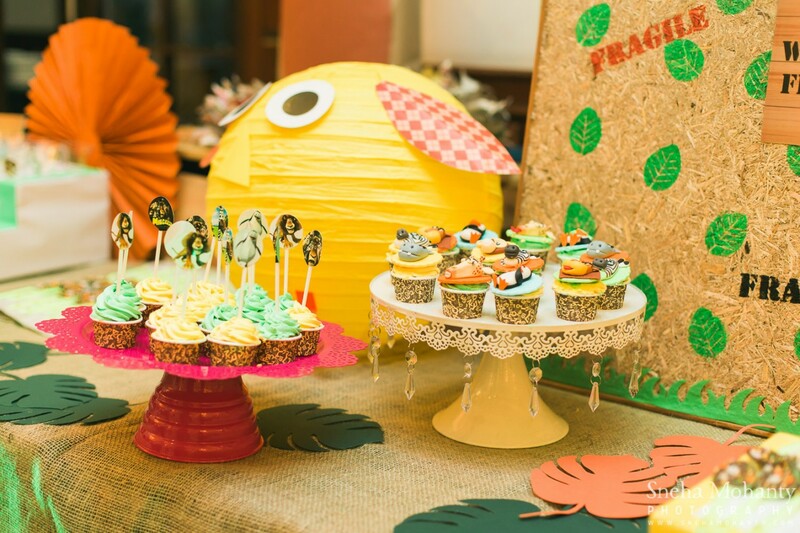 There are a lot of theme ideas for your child’s birthday celebration. Here are some theme ideas for you! These are a few ideas for deciding upon a theme. 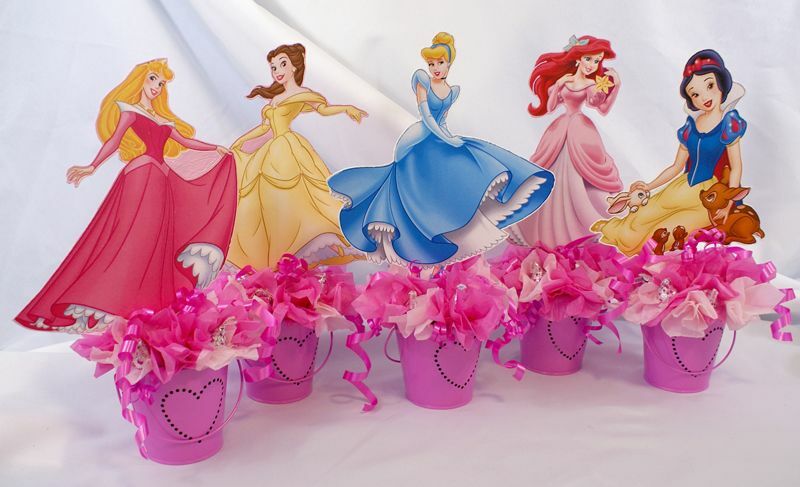 A fairy tale theme for the dolls and Disney Mickey Mouse theme for boys can make the kids go more excited. Go for a decor matching your theme. Decide on your theme so that you can prepare accordingly. Say, for a Disney Theme, decorate the venue with Disney character posters. Your little love has finally turned one, so she should look like one! Get her the most beautiful attire for this day that perfectly matches the theme. After all, everything has to go with the theme. 5. 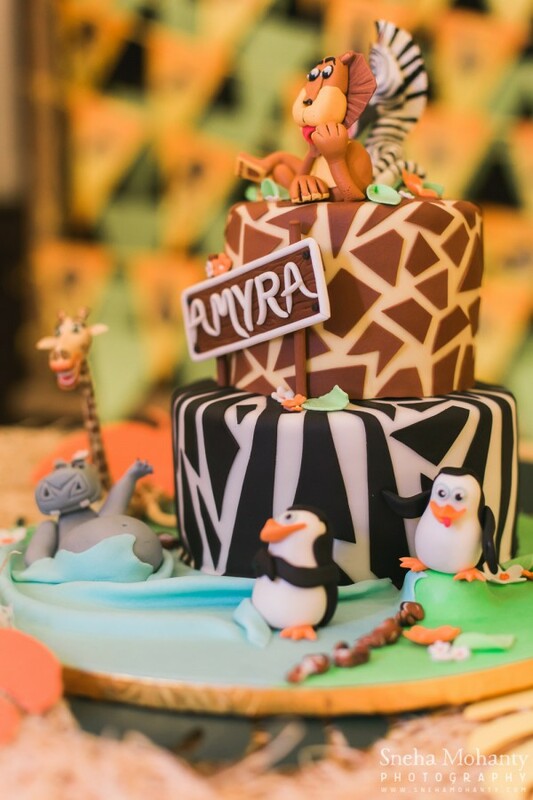 Cake, Food, Cupcakes…. and more! Now this is surely not to be missed! 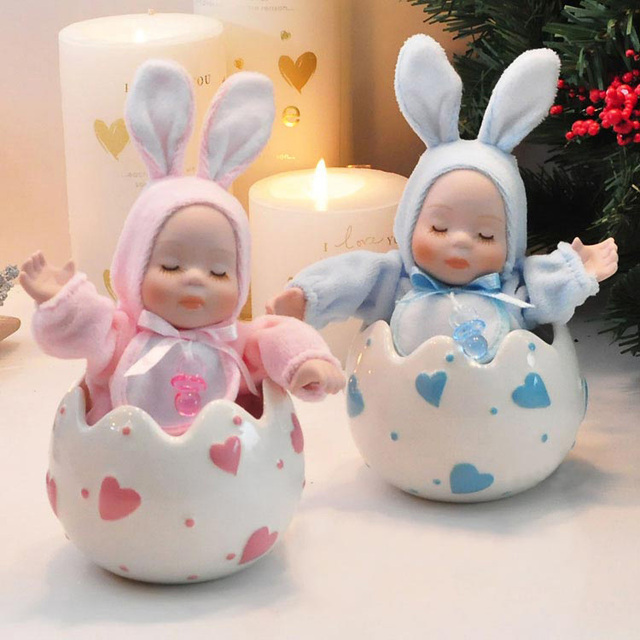 Create an everlasting memory of your child’s first birthday that will make you go Awww, while walking down the memory lane years down the line.